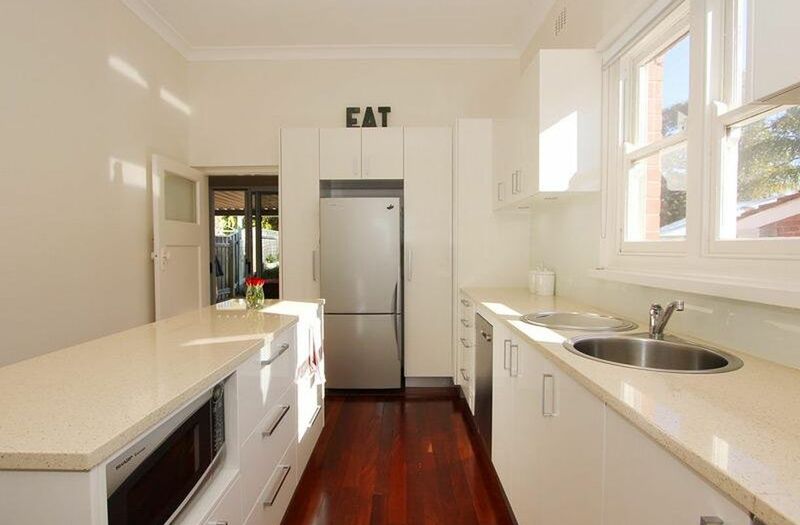 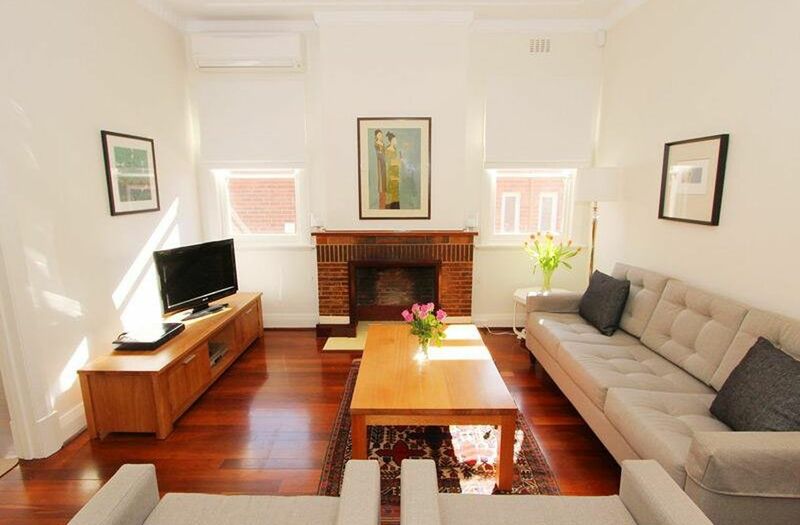 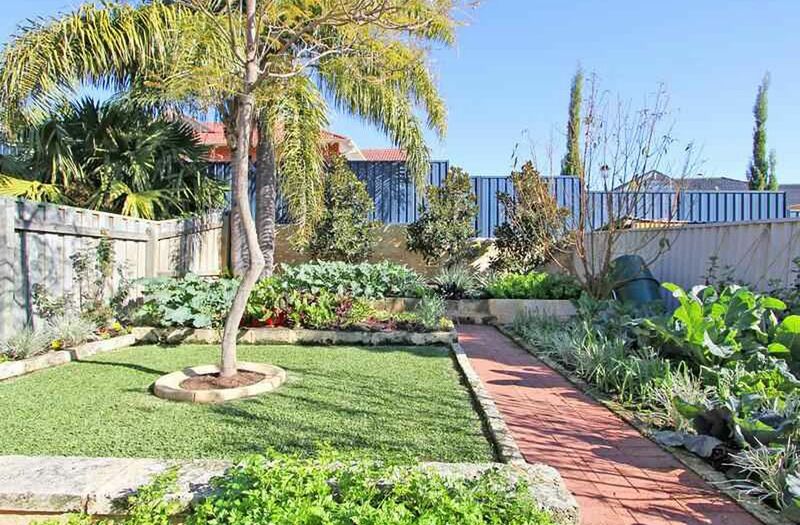 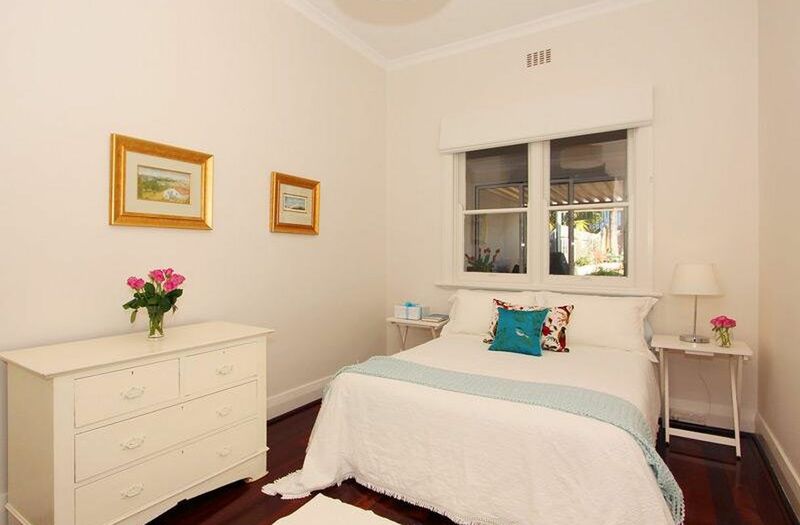 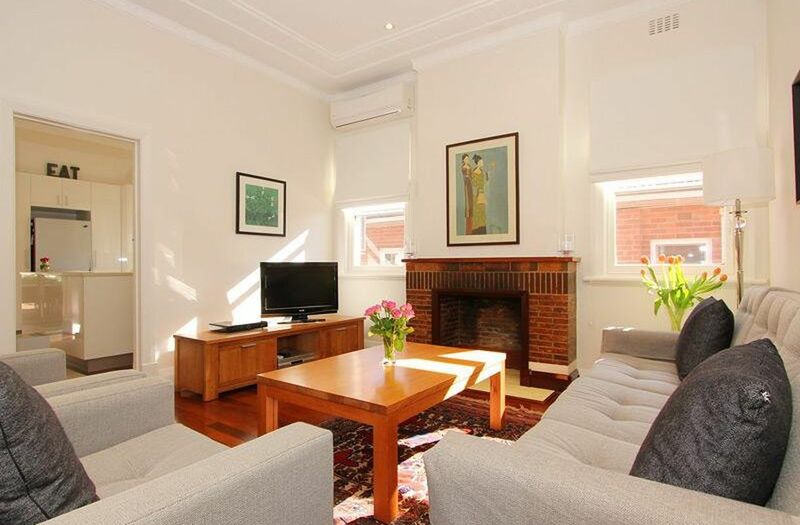 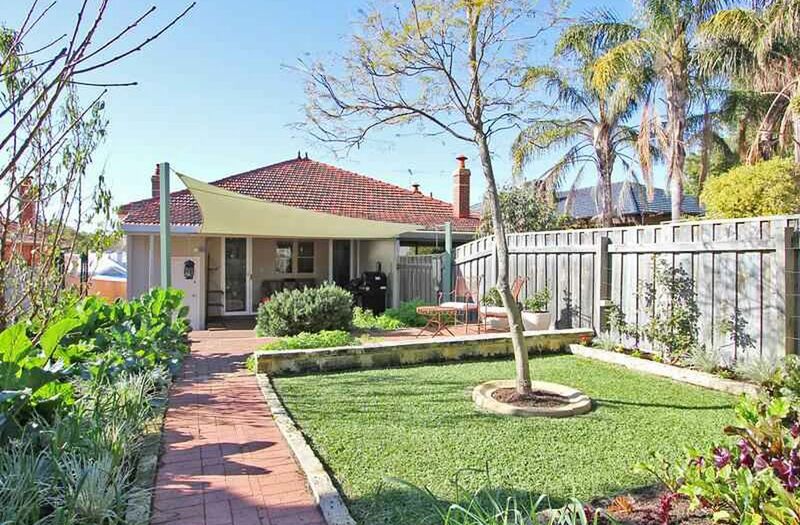 Amazing opportunity to purchase a beautifully renovated home on the West Leederville border. 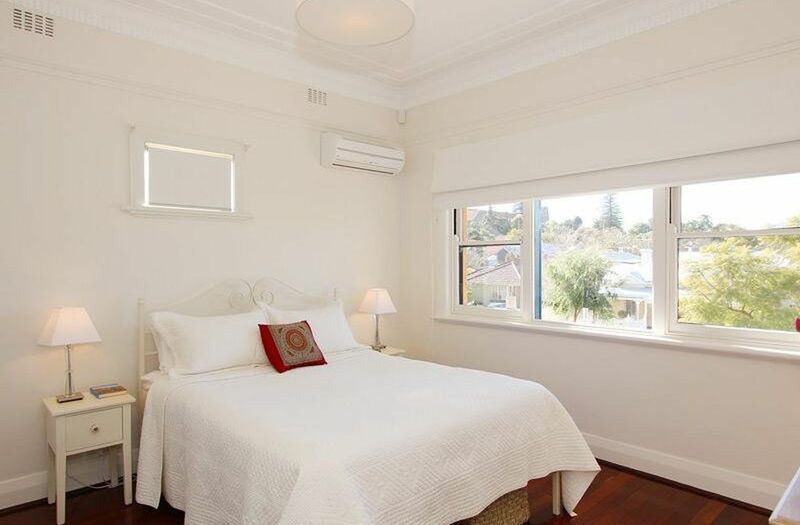 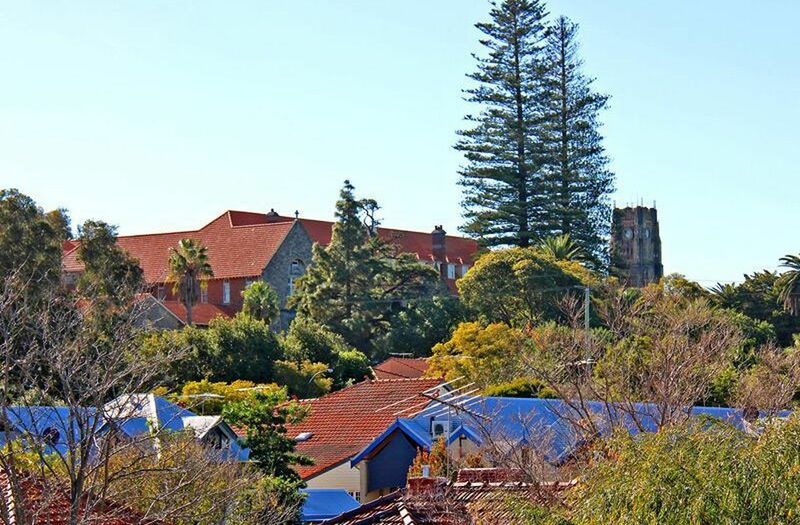 2 bedrooms plus 1 nursery / study, spacious living / dining area, beautiful 2nd living area overlooking the large terraced garden, fantastic brand new chefs kitchen featuring Bosch appliances, high ceilings throughout, monitored alarm system, reticulation, reverse cycle air conditioning plus a garage. 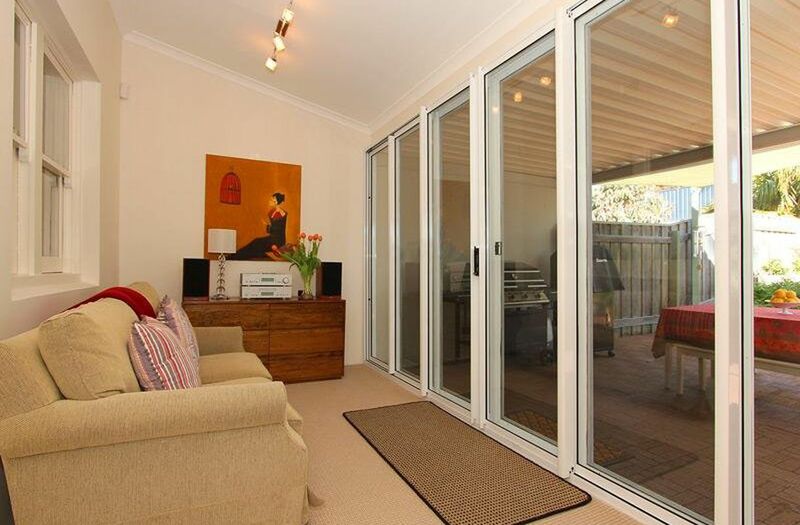 A wonderful lifestyle opportunity at a very affordable price.